Walmart, one of Canada’s leading department stores, is committed to saving Canadians money, so you can live better. 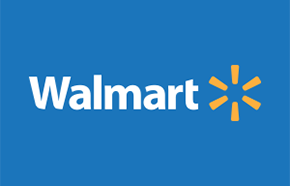 With more than 330 stores and super centres, Walmart carries close to 100,000 different products, ranging from apparel and home decor, to electronics and grocery plus specialty services, such as pharmacies and garden centres. Walmart Photo Centre Canada has a freebie going on where you can get 2 FREE 5×7″ prints! To get this freebie, use the promo code CHL5X7. Available online only. No purchase necessary. Cannot be combined with any other promo codes. One time use per account. Furthermore, Walmart has released their 2018 Cyber Monday flyer! Click here to get this Walmart Photo Centre promotion. Click here to view Walmart Canada’s latest flyers. 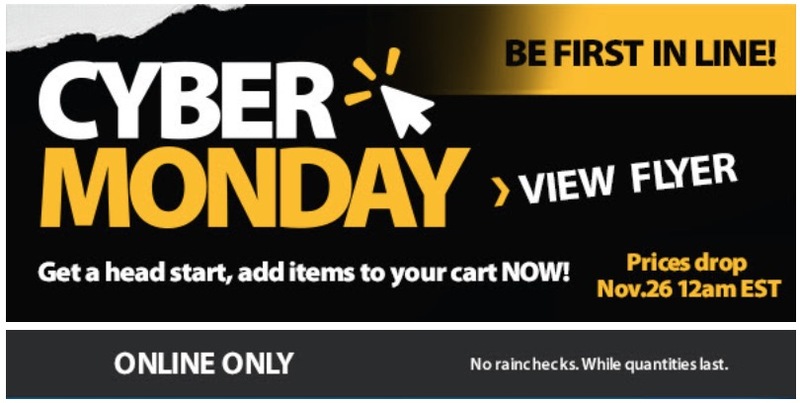 Walmart Canada Cyber Monday 2018 is LIVE NOW! The Cyber Monday sale is valid online only today, November 26, 2018, while supplies last. 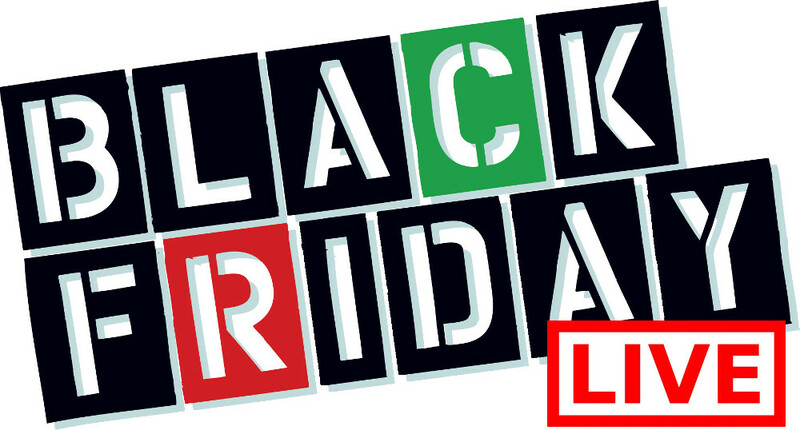 The sale includes great deals on small kitchen appliances, TVs, vacuums, toys and more! Walmart offers free shipping on online orders of $50 or more. 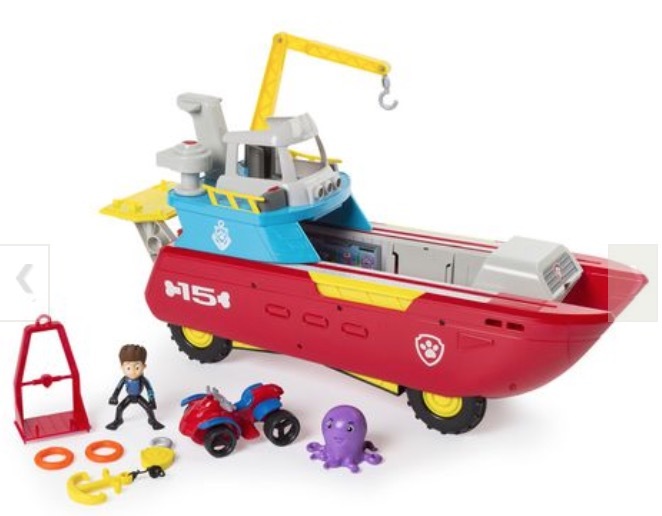 Get PAW Patrol Sea Patrol – Sea Patroller Transforming Vehicle with Lights And Sounds, now for $39.97, was $79.94. 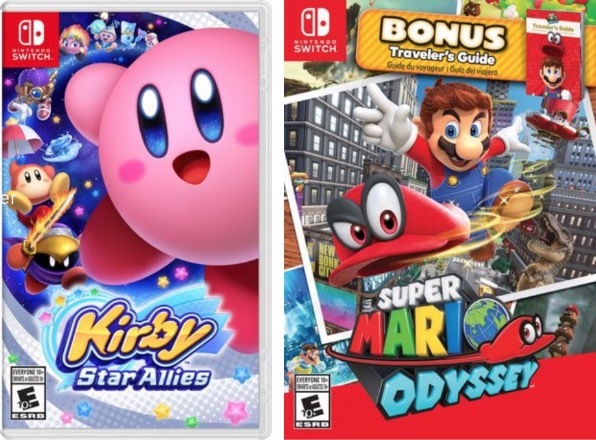 Walmart Canada Black Friday 2018 Online Deals is *LIVE* now and valid for 3-days only until November 25, 2018, while supplies last. The flyer includes great deals on small kitchen appliances, TVs, vacuums, toys and more! 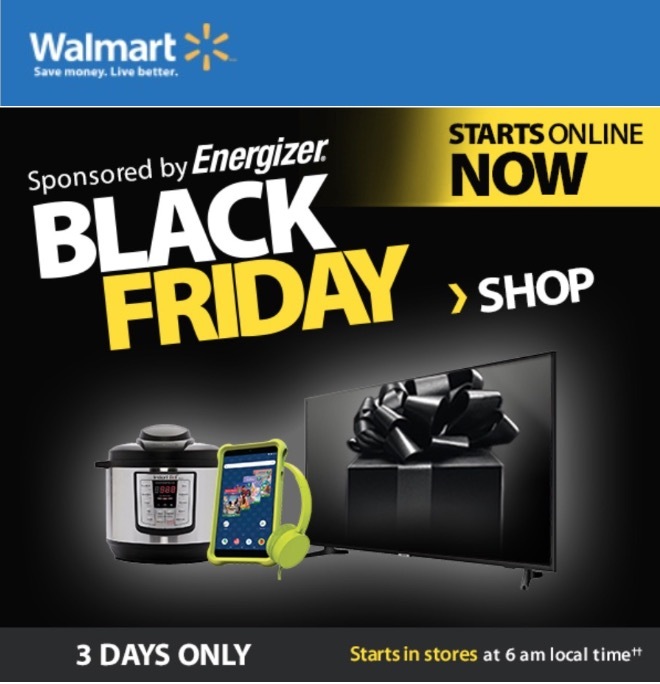 Click here to view Walmart Canada's Black Friday 2018 flyer.